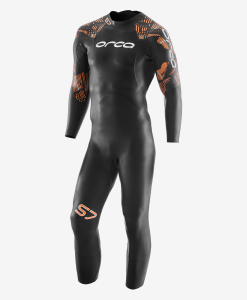 The Orca S7 fullsleeve wetsuit is an alternative to the 3.8 for the Progressive Swimmer. 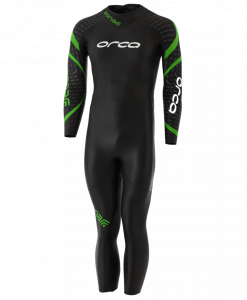 The ORCA S7 wetsuit provides extra buoyancy during the swim, this men’s triathlon wetsuit was designed to elevate the position of the triathlete in the water without compromising elasticity when it comes to swim strokes. The perfect tool to make sure swimming doesn’t slow you down. 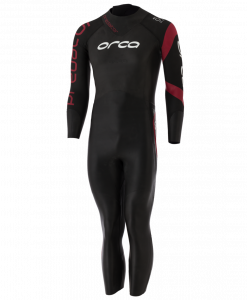 SCS- The wetsuit’s SCS coating reduces friction and helps increase speed. Its micro-cell structure repels water creating less drag. NO CHAFING- The collar lining reduces friction and, therefore, chafing. The smooth material also feels better on the skin, making it more comfortable to the touch. 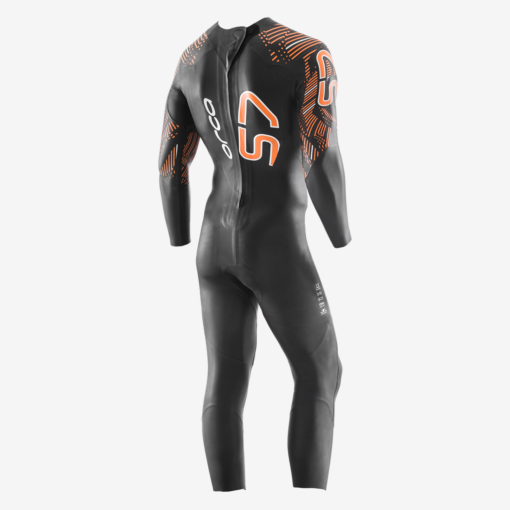 BUOYANCY- The S7 intends to correct your position, raising you as high as possible in the water. 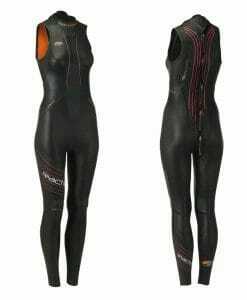 The 5mm thick neoprene used on the hips and legs helps your lower body to always stay on the surface. The 3mm thick chest panel avoids body roll which is typical of an incorrect breathing technique. FLEXIBILITY- The 2mm Yamamoto panels with 39-Cell SCS coating in the forearms, shoulders and arms, combined with a flexible lining, maintain mobility and improve flexibility. 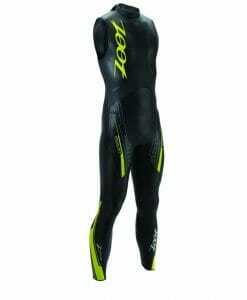 SPEED- The Hydrolite and Yamamoto 39-cell panels located in the lower legs make your transitions faster. 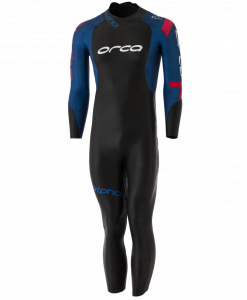 Taking your wetsuit off is now easier than ever. 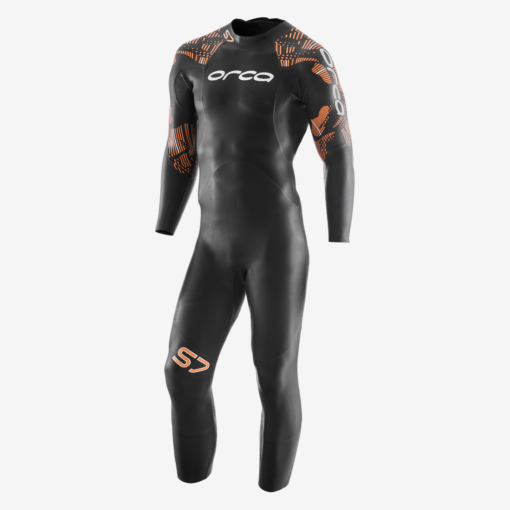 VERSATILITY- The S7 wetsuit is also available in a sleeveless version, so you can choose what best suits your needs. When choosing your size, please be sure to focus on your weight rather than height. Your weight MUST be between the high and low end on the sizing chart. If your weight is 4 lb. from the high side of the sizing chart you should go up to the next size. Your height isn't as important because the length of the suit can be an inch or two longer or shorter but the suit has to be able to accommodate the mass of your body, so please focus on your weight. 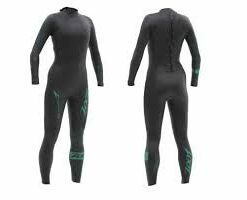 Just Wetsuits is the largest triathlon wetsuit warehouse and largest online store which provides a large varieties of wetsuits for sale. 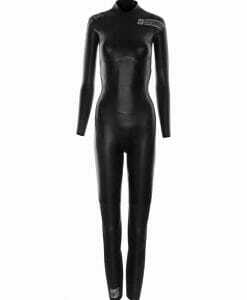 For sizing questions please call us at 1-877-784-7808 or email us at info@justwetsuits.com for free friendly help! HEIGHT (ft/in) 4'7" - 4'9" 4'9" - 5'2" 5'2" - 5'7" 5'4" - 5'8" 5'6" - 5'9" 5'10" - 6'2" 5'8" - 6'1" 5'11" - 6'2" 6'1" - 6'4" 6'3" - 6'5" 6'4" - 6'6"